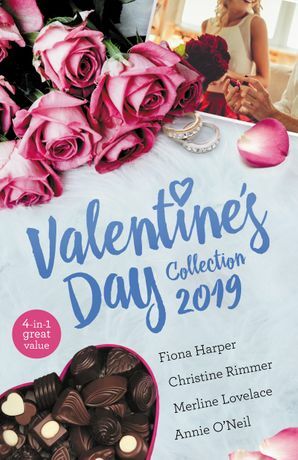 This Valentine’s day, let these sensual and romantic reads sweep you away to places where passionate pursuit plays out in high stakes affairs … that might just lead to generous, life-changing love. 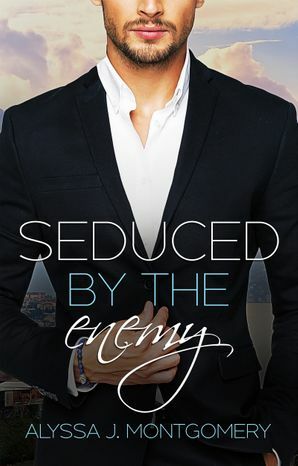 From hotshot author Alyssa J. Montgomery comes a passionate enemies-to-lovers story of an Italian billionaire and an Australian primary school teacher as they fight for the life of a child they both love-and fight the flames of attraction burning between them. If you’re planning on falling in love… you’d better be sure someone is there to catch you. 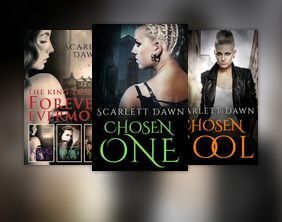 Both guarded and vulnerable, Sadie and Caleb are complete opposites. Or are they Shocked at their undeniable connection, can they ever admit to wanting more That all depends on what they’re each willing to risk. 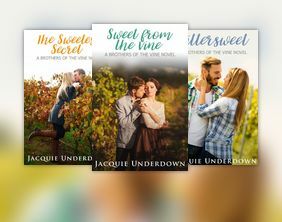 With a unique new voice, Australian author Lily Malone delivers the first book in an all-new series of loosely linked romances where the three Honeychurch brothers each find love. 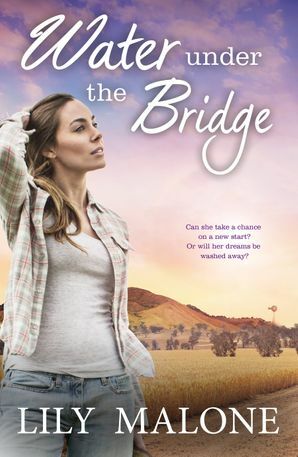 Divorce attorney Harper James runs into her ex-husband Nick at her sister’s destination wedding, and now, by a cruel twist of fate, she’s being forced to make a cross-country road trip with him. 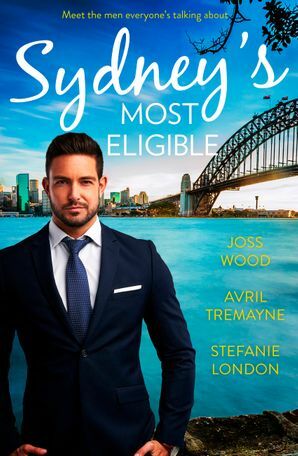 Harper can’t help that Nick has come blazing back into her life in all of his frustratingly appealing, gorgeous architect glory. But in Nick’s eyes, Harper’s always been the one. 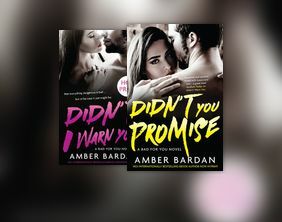 If only they can get it right this time, forever might be waiting – just around the bend. 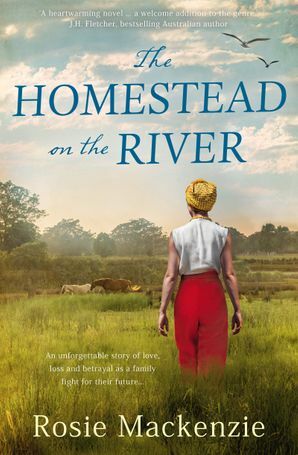 An unforgettable tale of love, loss and betrayal from an exciting new Australian voice in historical fiction. 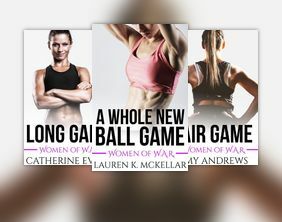 In stark contrast to her own childhood during the last days of the Raj in India, the spectacular beauty surrounding their home, Rathgarven in Ireland has proven to be a happy place for Kathleen O’Sullivan and her husband, James, to raise their four children. 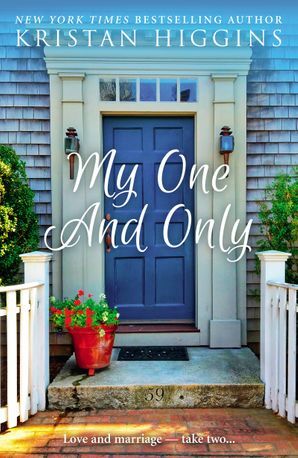 But Kathleen is no stranger to heartbreak, and when the family is faced with losing everything, she knows they will need to adapt to survive. Even if that means leaving their beloved home and moving to Australia to start afresh. 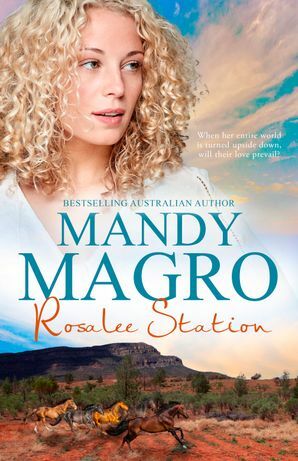 A new edition of bestselling Australian author, Mandy Magro’s debut novel that takes you deep into the heart of the Australian outback. 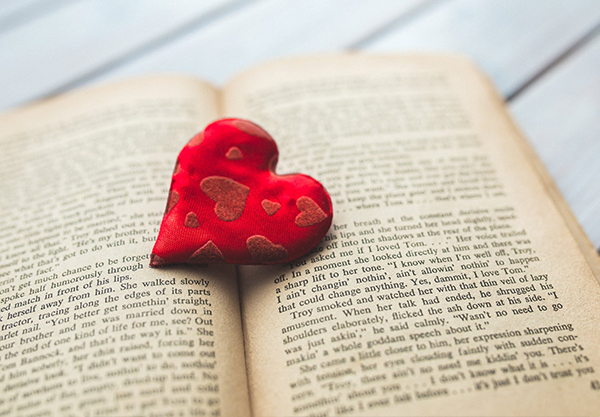 And if you’ve got a taste for reading about love in all its forms this month, here’s some non-fiction— LOVE! 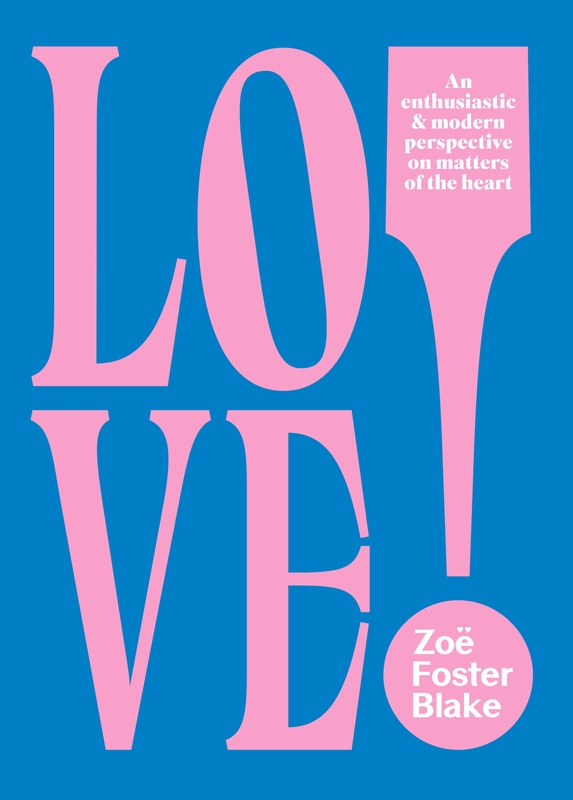 by Zoe Foster Blake, is all about contemporary love and relationships. 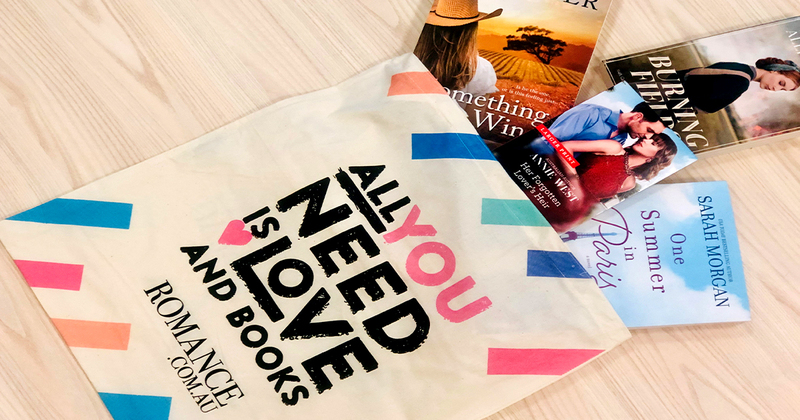 Top 10 books to get excited about this month!